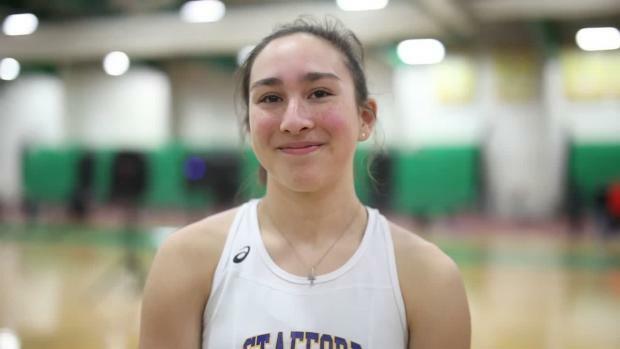 Stafford senior and University of South Dakota commit, Gennifer Hirata made the most of her season opener with a 13-3 clearance at the Commonwealth Games. 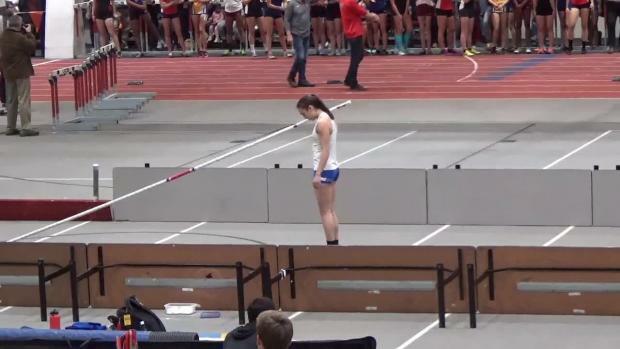 That was a 3/4 inch improvement on her personal best and a seven inch improvement on her previous indoor best. 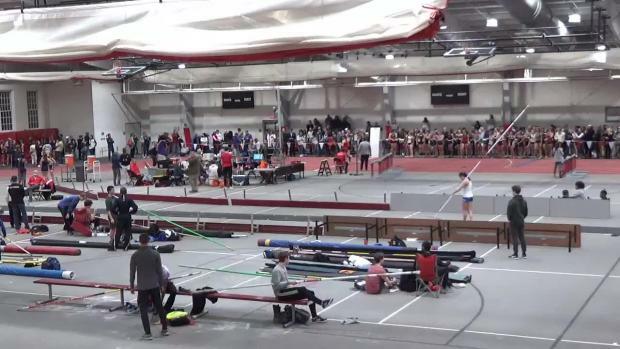 This vault ranks number one all-time in Virginia indoors and ties the outdoor state record set in 2011. 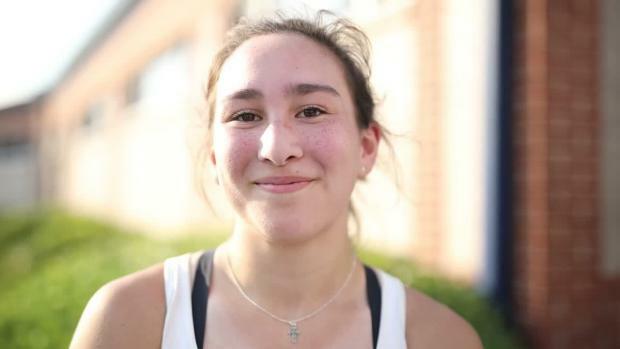 It is not an official state record yet and likely will not be ratified as the crossbar was not measured prior and after her record attempt. See USATF rule 181.2. Though this one might not be official, she did break the record by 1.5 inches meaning she is likely to break it yet again. 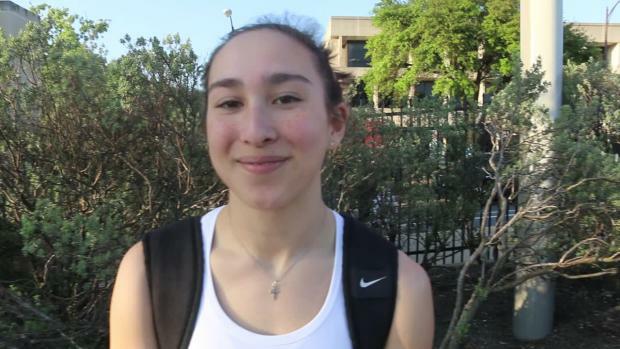 Our estimates have her vaulting close to 14 feet this year and potentially winning a national title as well. 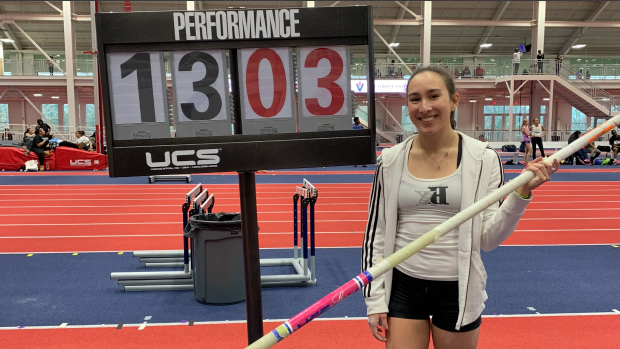 Thus far Gennifer already ranks inside the top two all-time in Virginia in both indoors and outdoors, has won three state titles, and has finished a national runner-up. 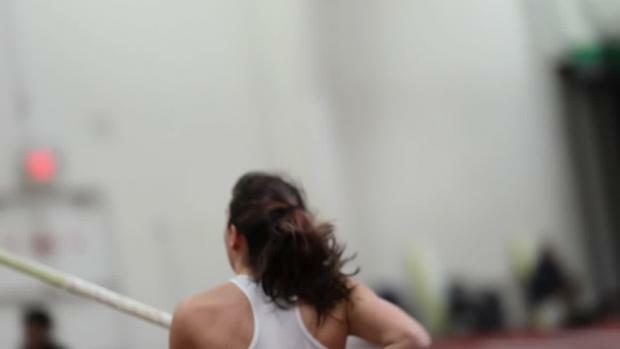 When this year is over you could be looking at the best vaulter, male or female, to ever vault in Virginia.